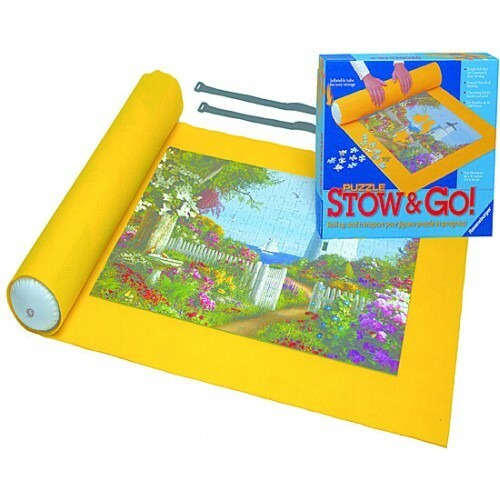 Ravensburger's innovative Puzzle Stow & Go Holder features an inflatable tube with 2 securing elastic bands and a felt mat that easily rolls up, keeping your half-done jigsaw puzzle intact. 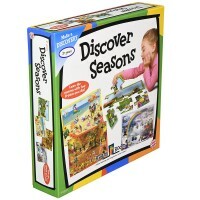 Have you ever wanted to take a break in the middle of doing a jigsaw puzzle? 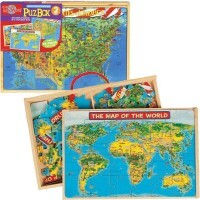 Were you ever worried about leaving a mess behind? 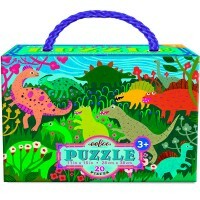 The Puzzle Stow & Go Felt Puzzle Rolling Holder by Ravensburger solves all your jigsaw problems. 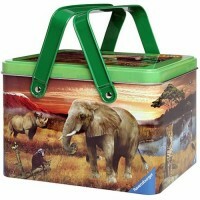 Now, you can easily store and transport your jigsaw in process anywhere! 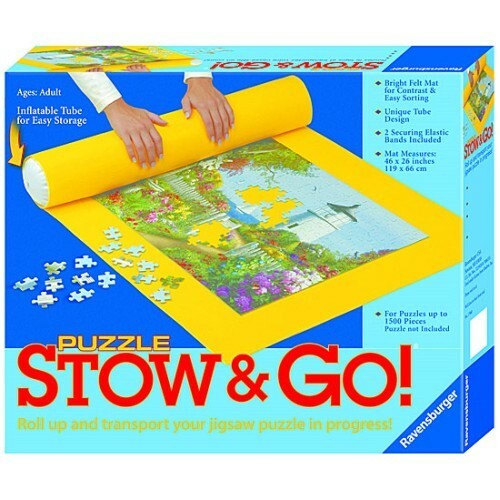 Ravensburger's innovative Puzzle Stow & Go Felt Puzzle Rolling Holder features an inflatable tube with 2 securing elastic bands and a felt mat that easily rolls up, keeping your half-done jigsaw puzzle intact. 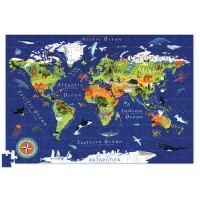 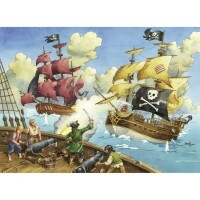 The felt mat opens into 46 x 26 inches, large enough to fit up to a 1500 piece puzzle. 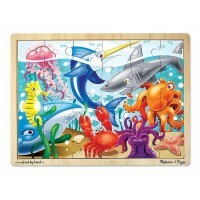 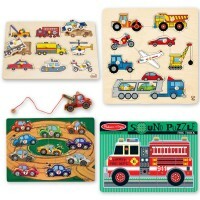 The puzzle mat features a special non-skid backing, making it the perfect surface for puzzle projects. 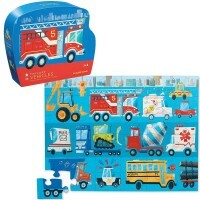 Educational Toys Planet offers this puzzle storage solution as a great way to keep your puzzles neat and safe so you can jump right back into your jigsaw fun another day! 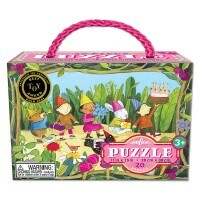 Dimensions of package 0.12" x 0.1" x 0.03"
Write your own review of Puzzle Stow & Go Felt Puzzle Rolling Holder.